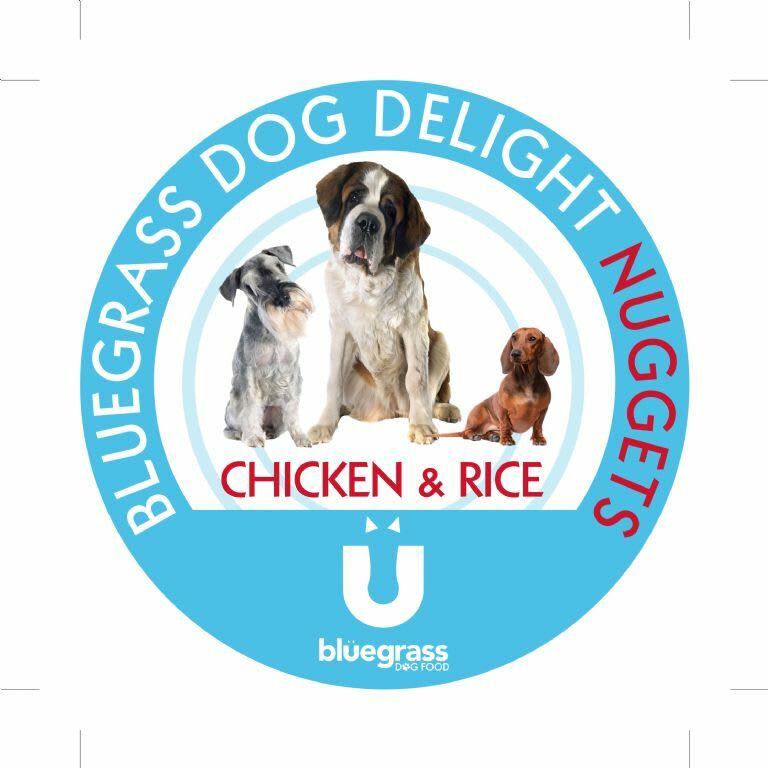 Bluegrass Dog Delight Nugget Chicken and Rice extruded nugget is made with the highest quality ingradients especially for working dogs. The high oil content promotes a healthy, shiny coat and reduces the incidence of skin irritations and infections. Our recipe is hypo-allergenic, wheat and gluten free specifally desinged to aid gastrointestinal health and ideal for sensitive dogs.